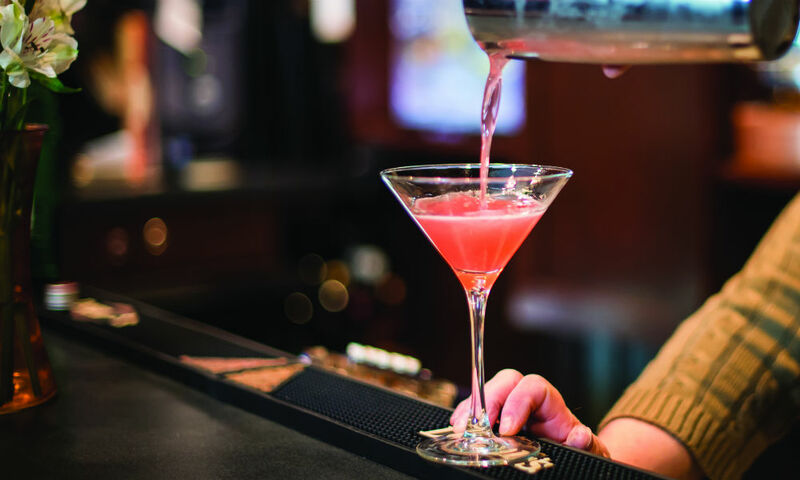 Your guide to some of Saratoga's best bars and restaurants. If you have family or friends visiting you in Saratoga Springs, chances are, you’re not going to want to cook every night. Luckily, this city has so many amazing bars and restaurants to choose from that you don’t have to! 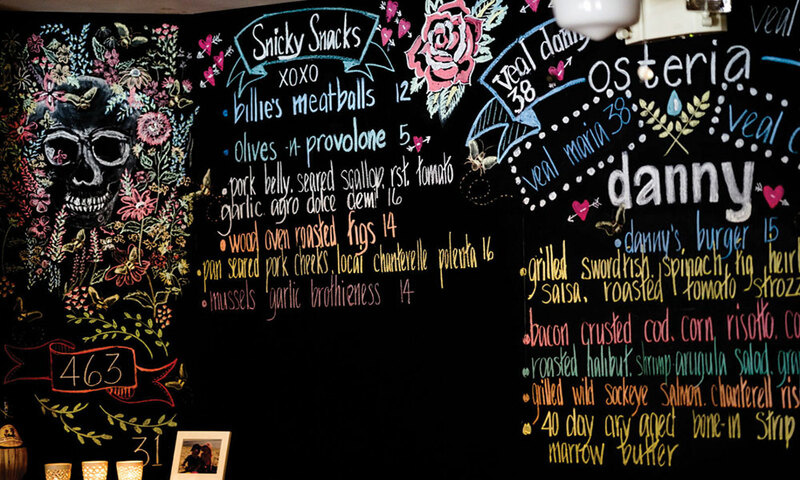 Below, find nine of the area’s top eateries that are sure to fill your belly this winter. 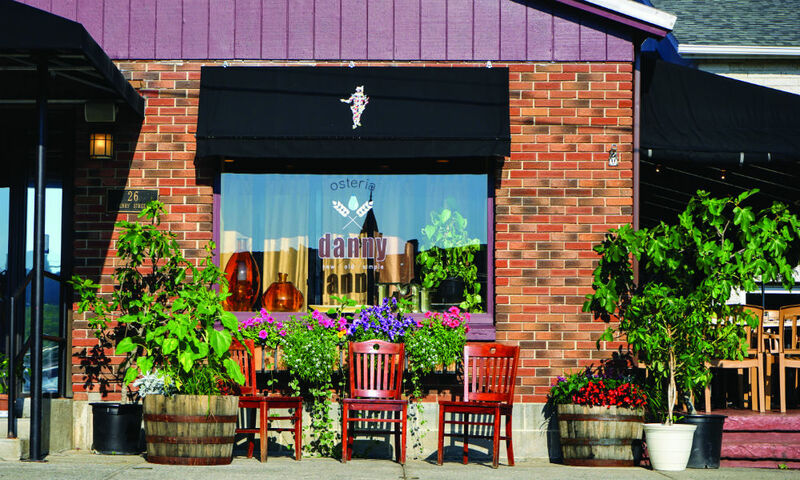 Run by Chef Danny Petrosino and his wife, Patti, Osteria Danny specializes in American-Italian cuisine with an emphasis on simplicity and creative development. 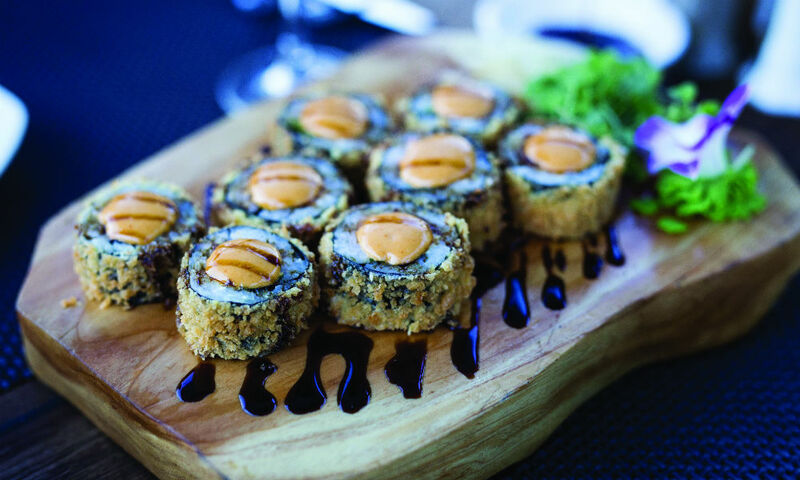 As such, the menu is updated frequently to encompass new culinary concepts and locally sourced ingredients when they’re available. Although the menu is continuously evolving, original recipes remain a pivotal influence in the dishes that Osteria Danny produces. 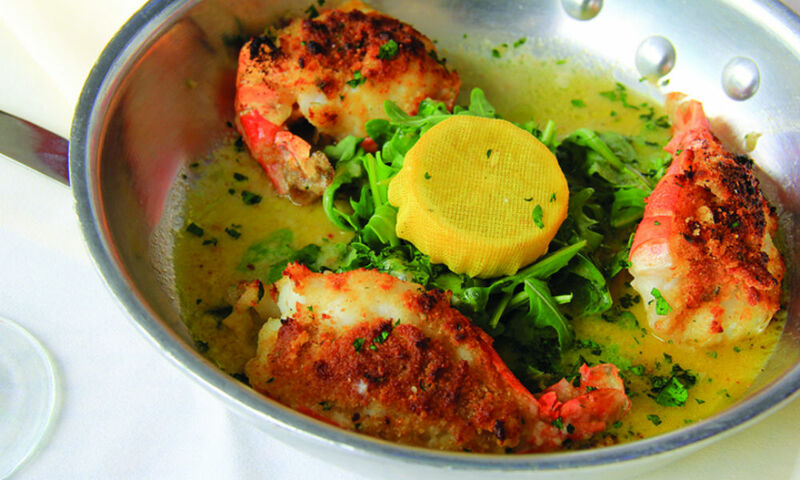 For example, the online sample menu advertises a simple dish titled “Shrimp the way my father liked,” which is accompanied by lemon risotto, butter garlic and “a bunch of other stuff.” Osteria Danny also offers a variety of wines to complete a true Italian meal, including Zenato Amarone and J. Christopher Pinot Noir. 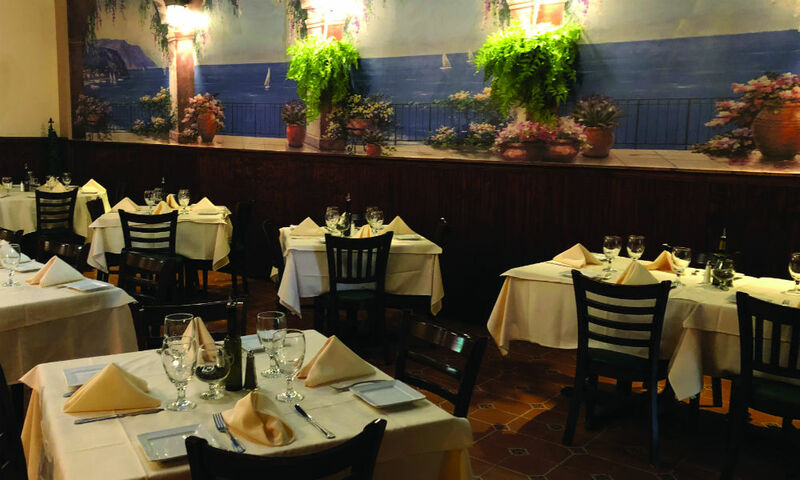 The restaurant is located at 26 Henry Street, within walking distance of Broadway, and has ample off-street parking on Putnam Street. It’s currently open Tuesday through Sunday at 5pm, and will be open seven days a week beginning June 1. 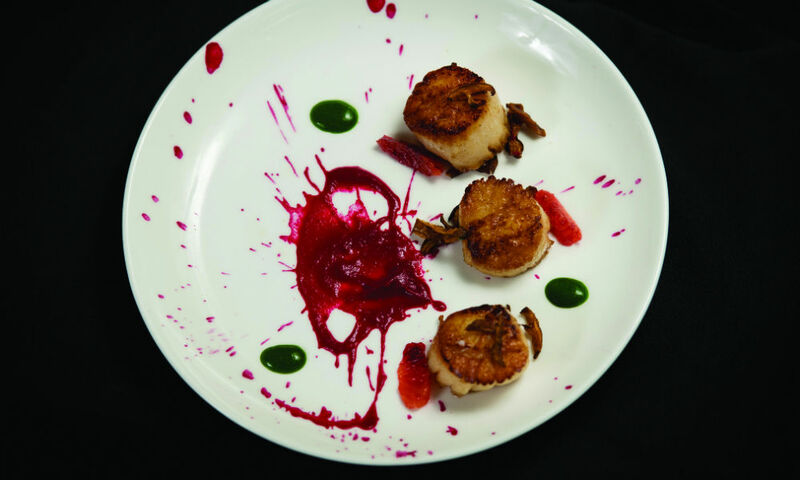 Conveniently located about 15 minutes south of Downtown Saratoga in Round Lake, Bob McKenna and Chef Scott Ringwood’s Lake Ridge Restaurant has been a local favorite for casual fine dining for 17 years of greatness. 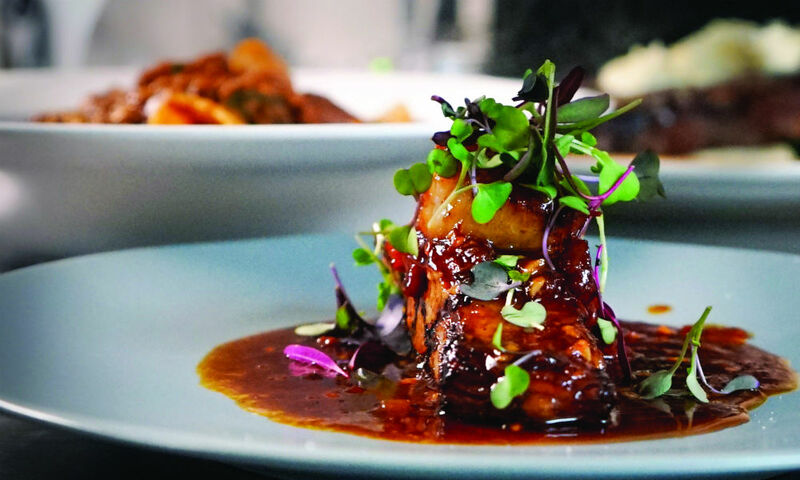 Lake Ridge specializes in New American cuisine, which it shows off on lunch menus, featuring award-winning soups, sandwiches, salads, burgers and more, and dinner menus, highlighted by Herb Crusted Swordfish, Duck Breast and Filet Mignon. 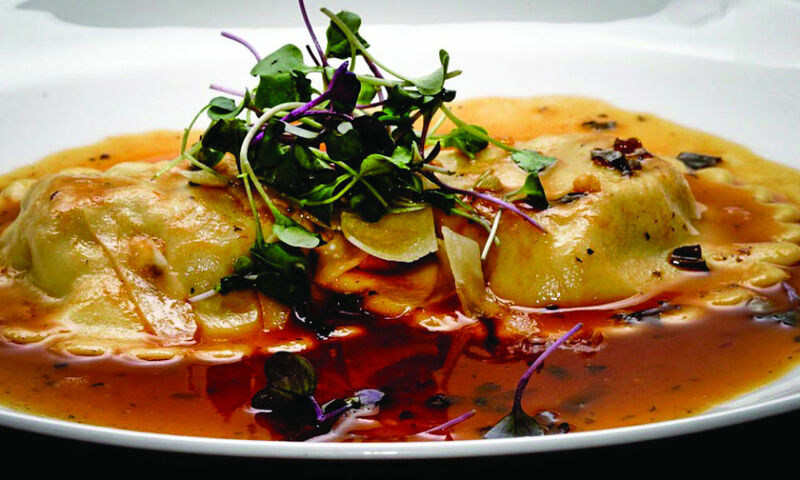 McKenna says Lake Ridge Restaurant, which operates under the slogan “simply the best and voted the best,” is proud of its “consistent greatness,” as it has been winning awards for more than a decade, including Best Chef in the Saratoga Today Best of 2018 awards. 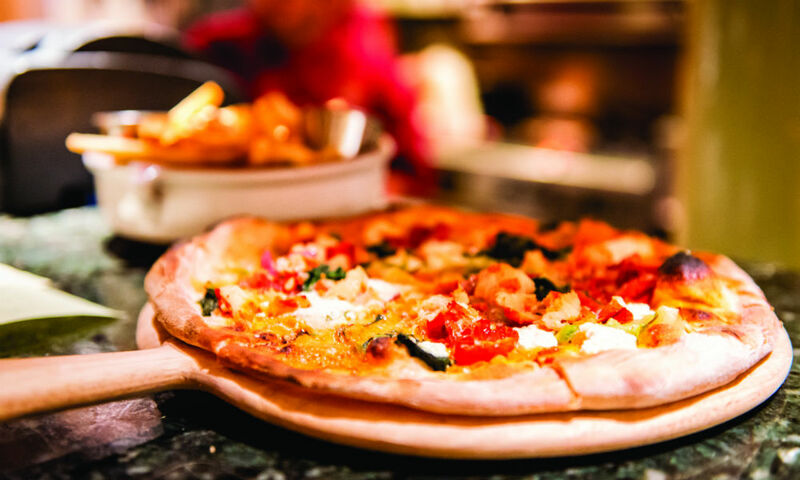 Just outside Downtown Saratoga Springs, Mama Mia’s Pizza & Cafe, a family-run Italian restaurant, is situated in the Ballston Avenue Price Chopper Plaza. 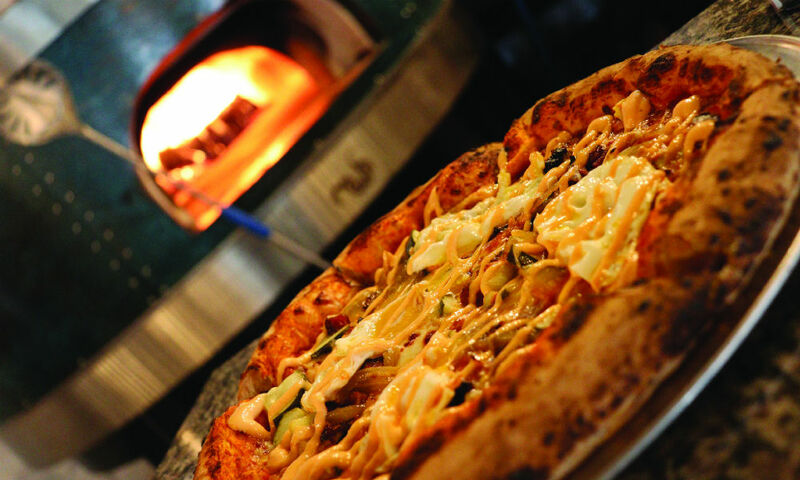 Mama Mia’s takes pride in the diverse range of Italian comfort foods that it serves, such as calzones, Italian meatballs, hero sandwiches, pasta dishes and hand-tossed wood-fired pizzas, as well as vegetarian and gluten-free entrée options. While the restaurant has a relaxed, cozy vibe for dining in, Mama Mia’s also provides full-service catering, from food and tent set-up, to large trays of delicious food, for any event or holiday. Take-out is also a popular option for many of Mama Mia’s loyal customers, and for every $100 in gift cards you buy, you’ll receive a $20 bonus card. 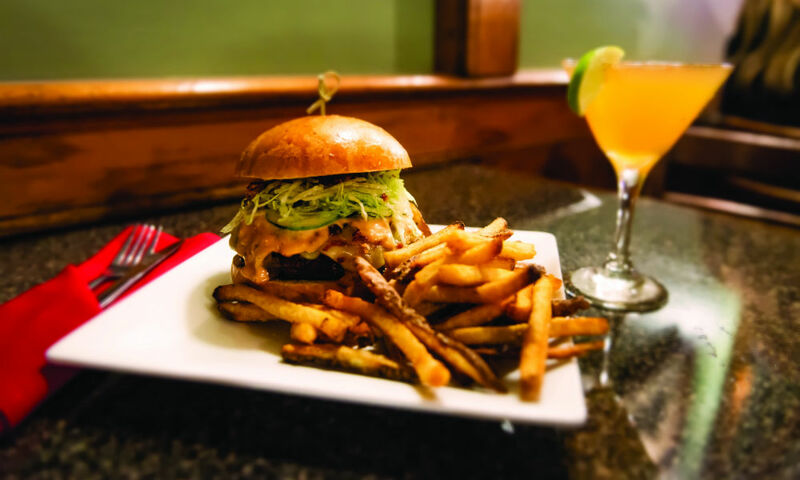 A longtime Saratoga Springs staple, Gaffney’s is a local favorite for casual American dining and bar fare. 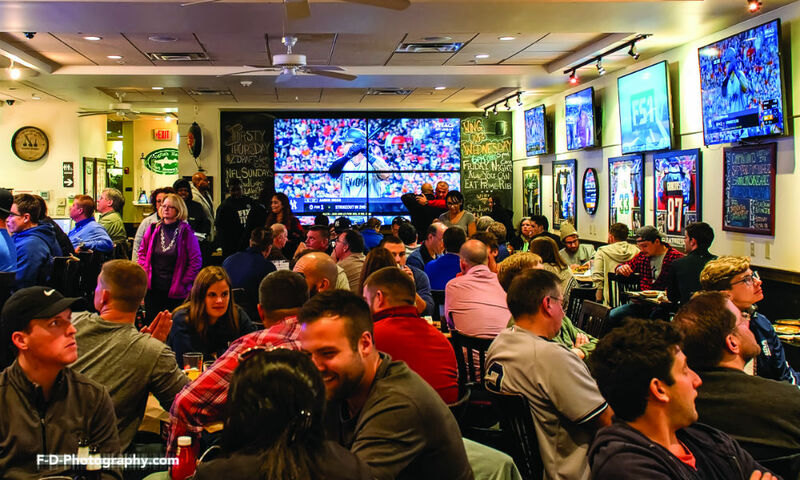 Its Caroline Street location in the heart of Downtown Saratoga Springs solidifies its status as a go-to spot for late-night dining, drinking and dancing. 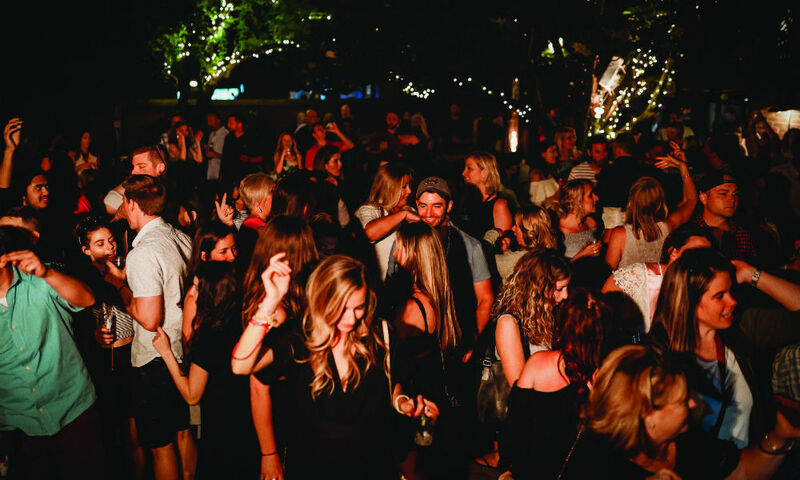 Patrons can enjoy regular DJ and live music performances, as well as half-priced beers on Tuesdays beginning at 4pm. In addition to the burgers, wings, nachos and specials available on its dinner and late-night menus, Gaffney’s offers its Belvedere Brunch from 9am-3pm on weekends, featuring eggs, sandwiches, pancakes, waffles and other griddle confections. The Inn At Erlowest, a Queen Anne-style stone castle on the western shore of southern Lake George, isn’t just a private residence turned award-winning luxury, ten-suite hotel—it’s also a fine dining, farm-to-table restaurant destination for guests and the public alike. 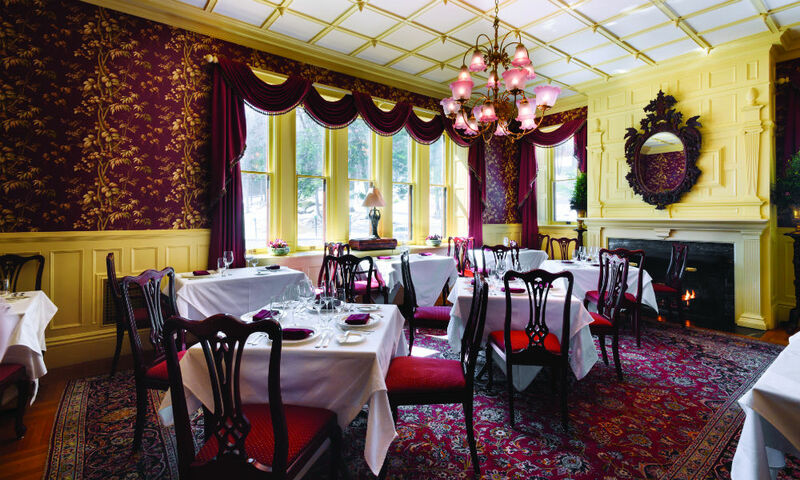 The inn serves an à la carte dinner menu in its dining room as well as a lighter fare menu of cocktails and appetizers at its Library Bar. 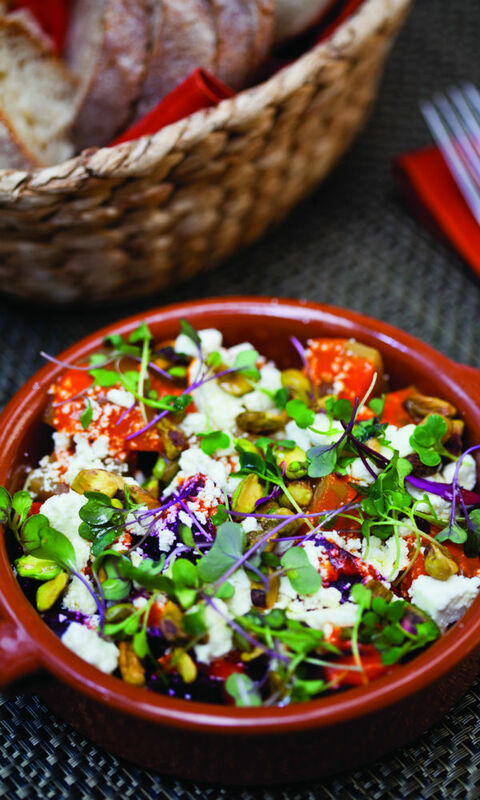 Weekly specials made with seasonal foods ensure that each visit is a unique dining experience. Guests at the inn are also treated to a farm-fresh breakfast the morning after their stay. Check theinnaterlowest.com for seasonal dining hours and more information. In its cozy yet sophisticated nook on Broadway, Max London’s sits beside its sister shop, Mrs. London’s Bakery, a local favorite known for its delicious pastries and baked goods. Max London’s uses locally sourced ingredients, including fresh-squeezed fruit juices in its cocktails and house-made mozzarella cheese, making it an appealing choice for those looking to support local farmers. The menu contains several enticing items among its many culinary offerings, such as the “Devils on Horseback” appetizer (medjool dates stuffed with blue cheese and marcona almonds, accompanied by applewood smoked bacon and smoky maple syrup), and there’s a separate (delicious) menu for weekend brunch. 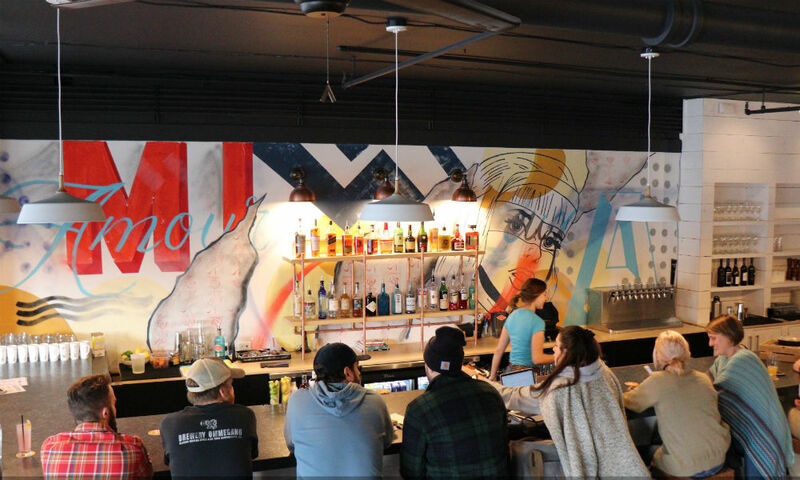 New from the owners of Henry Street Taproom is Flatbread Social, a wood-fired pizza, craft beer and cocktails joint, located right next to the Taproom on Henry Street. 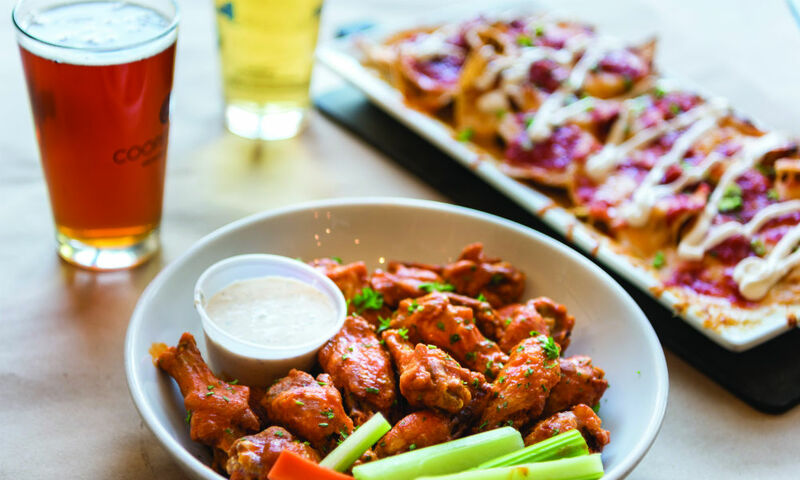 Flatbread Social officially opened its doors on December 31, 2018, and has since been serving starters, salads and pizzas in an inviting and, yes, social, atmosphere (you can even play shuffleboard with friends there after you eat). Flatbread offerings include “The Only Kind Of Pizza There Is,” topped with local sausage, garlic mushrooms, fire-roasted tomato sauce and fresh mozzarella, the “Kick In Your Pants Pie,” which features pickled banana peppers, spicy chorizo, fire-roasted tomato sauce and mozzarella, and a tiramisu dessert pizza. 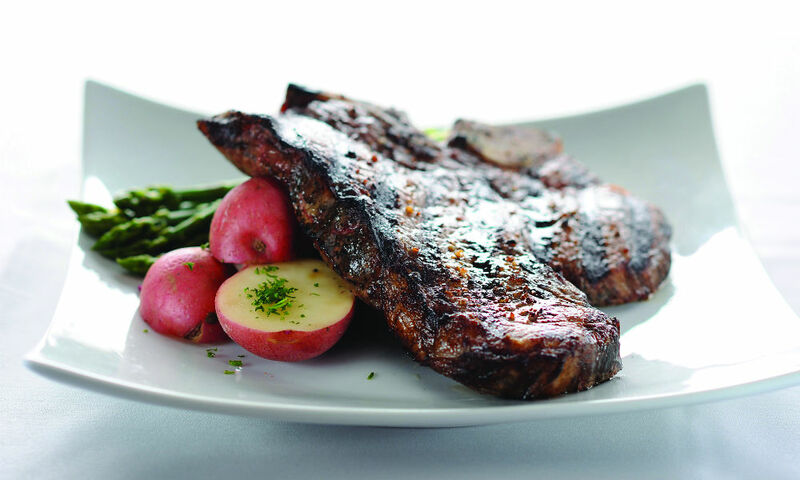 Located on Union Avenue near Lake Lonely and Saratoga Lake’s north shore, and headed up by Angelo Mazzone, Prime at Saratoga National is one of Saratoga’s top upscale steakhouses. 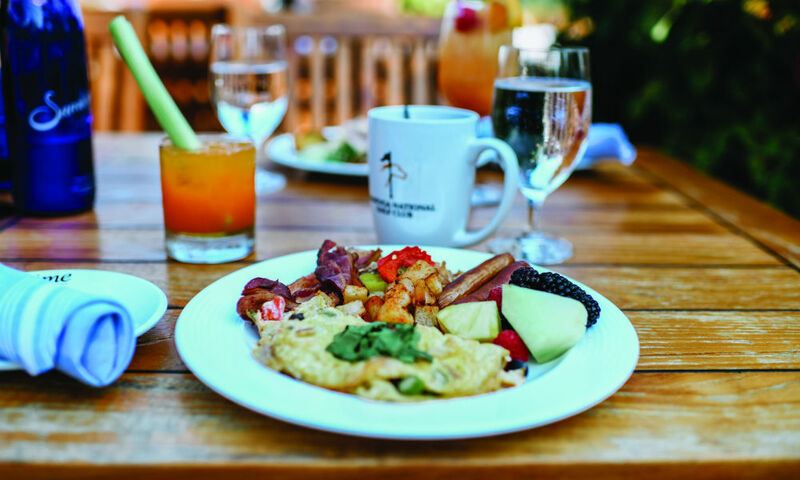 The restaurant, open for lunch and dinner seven days a week, as well as for jazz brunch on Sundays (think omelettes, pastas and carving stations), offers indoor and al fresco dining, overlooking the 18th hole of the beautiful Saratoga National golf course. Besides regular daily seatings, Prime is also the perfect setting for weddings, anniversary parties, corporate events and galas, such as UPH’s annual Shaken & Stirred Celebrity Bartender Party, Red, White and Blue: American Cancer Society Party, NYS Laborers Golf Outing: Make-a-Wish Foundation and Teresian House Gala.